Smart Prepaid and broadband users has a better promo for 3G/4G and LTE covered areas in Luzon, Visayas and Mindanao. This is now the replacement of the old Smart Unlisurf Promo that we used to register every time we go for unlimited surfing using our Smart simcard. 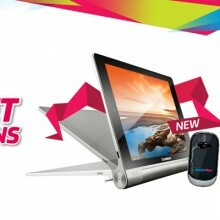 For example, you can enjoy all-day Internet surfing for up to 30 days with SurfMax995! 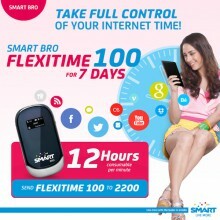 how to pasaload surfmax 250 to smartbro?